Cheryl A. 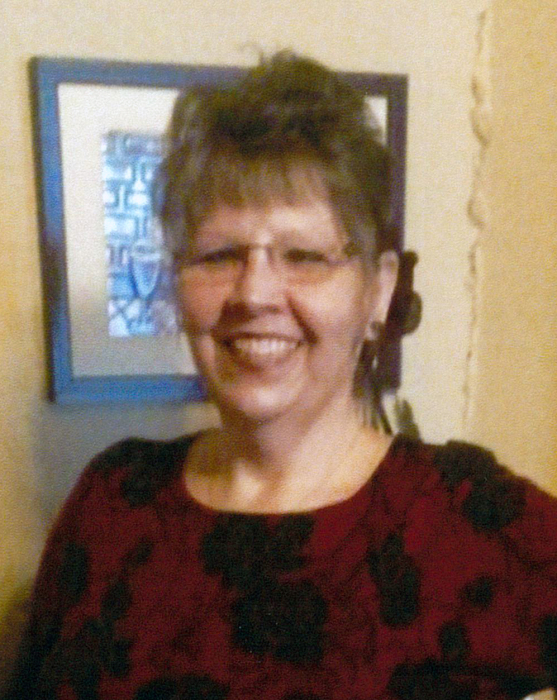 (Jaworowski) Macerelli, 62 of Superior, West Deer Township, died Saturday January 26, 2019 at her home with her family by her side. She was born November 20, 1956 in Natrona Heights to the late Anthony J. and Helen C. (Lacoski) Jaworowski and has lived in Superior all of her life. She was a member of Transfiguration R.C. Church, Russellton and was a 1975 graduate of Deer Lakes High School. 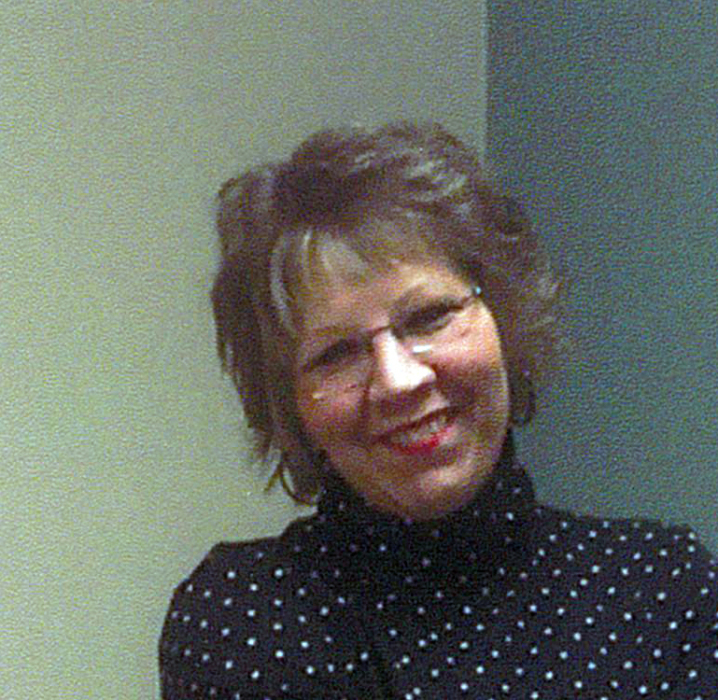 Cheryl worked for the Deer Lakes School District as a Cafeteria Manager for over 7 years and as a hall monitor and special needs student aid. 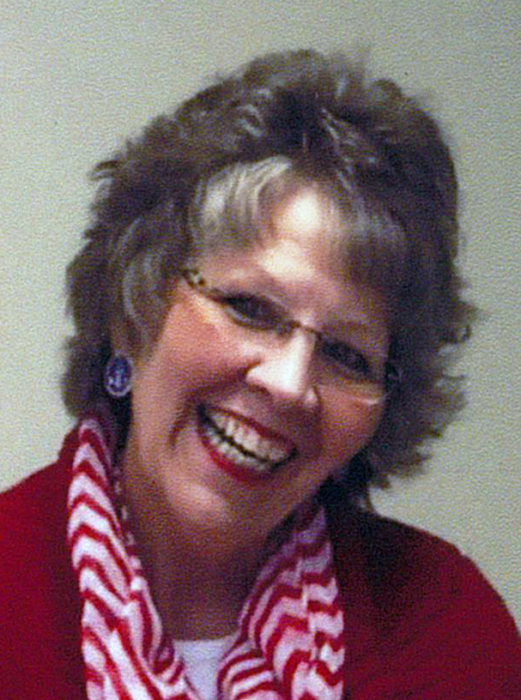 Cheryl’s joys include walking and taking care of her three children, her joys of her life. Survivors include her children Anthony E. Macerelli, Tia I. Macerelli both at home and Geno E. Macerelli of Bethesda, MD, her sister Debora M. Calhoun of West Deer, her brother-in-law David (Patricia) Macerelli of VA and two nieces and two nephews.